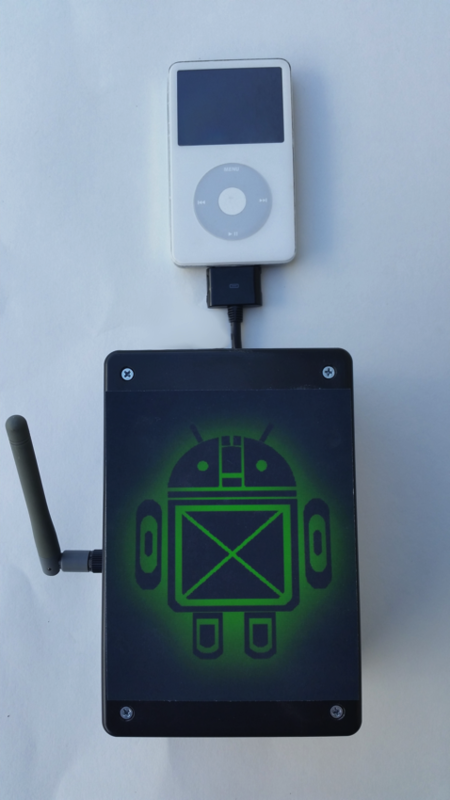 Hack an old iPod using an Android and an Arduino « Adafruit Industries – Makers, hackers, artists, designers and engineers! Trevor sent in his great project for hacking an old iPod using an Android and an Arduino. Check out the full tutorial on his site. The following instructions will show you how use an Arduino and a couple cheap parts to set up your MuseHack station NO SOLDERING REQUIRED!!! The Arduino acts as a liaison between the iPod and your phone. Since the iPod is connected directly to your stereo, it eliminates any error that can occur when streaming music to a separate device.